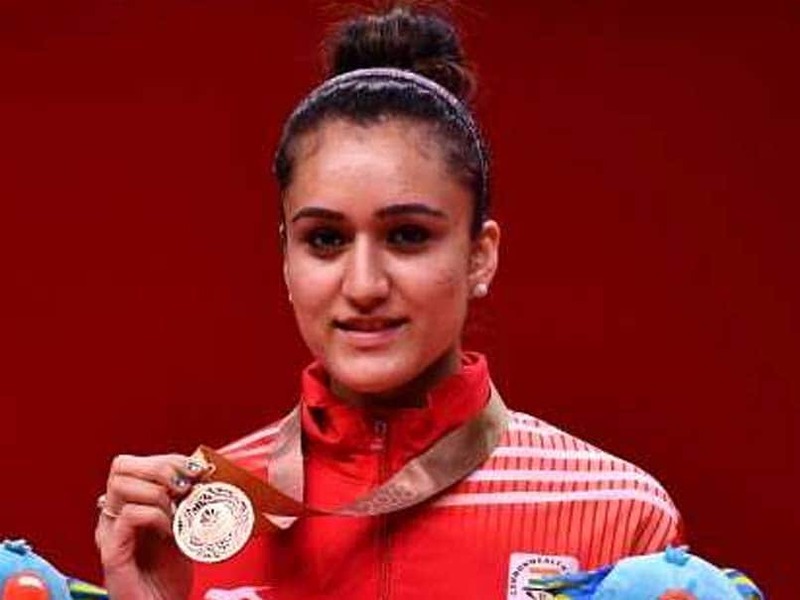 Till recently an emerging table-tennis star, Manika Batra has turned into an overnight sensation after her impressive run in the just-concluded Commonwealth Games, where she bagged medals in all four events on offer, including an unprecedented gold in the women's singles and team championship. Despite earning accolades for her recent feats in Gold Coast, Manika still feels she has room for improvement, especially on her fitness. "Well, I would need to work more on my fitness as the sport is very fast and it is required to beat the top players. I need to be a little fitter and need to be faster than what I am right now," Manika told IANS in an interview on return from the Gold Coast. The 22-year-old upset triple Olympic medallist and World No 4 Feng Tianwei of Singapore to lead the Indian women's team to a historic gold before beating Singapore's second highest ranked Mengyu Yu in the women's singles semi-finals, on her way to another gold. When asked about her mindset before taking on higher-ranked opponents, Manika said she doesn't focus too much on her rivals' rankings. "I do not think much about the opponent's ranking when I face them as I believe I have my techniques in right place. But having said that I am really happy and satisfied to have beaten her (Feng) twice," she said. "I had to change my game in both the matches and made little adjustments which helped me beat her. I knew I could win and stayed focused and stuck to my strategy," the world No.48 added. 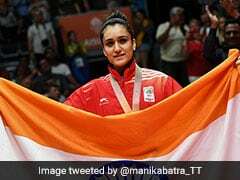 Manika also hoped that with her recent feat, she can replicate the success of the likes of shuttle queens Saina Nehwal and PV Sindhu in popularising table tennis in the country. She said that because of many good players in the country, TT can become as popular as badminton in the country, she said. "It is a wonderful feeling to have won so many medals in such a huge event and to have made the country proud. I was confident about my chances but never thought that I would win so many medals so, yeah, I am very happy about my achievements, she said adding that it was "surreal feeling and I hope to continue my good work." Asked about her future goals, Manika said: "I am going for the World Team Championships in Sweden from April 29. My goal obviously will be do well and keep winning medals for the country." 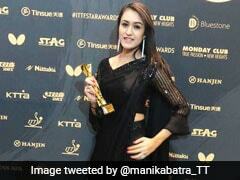 Manika also credited the Ultimate Table Tennis (UTT) tournament for the exposure and for helping her shape her career. "The league obviously has helped a lot, especially the Indian players. We got the chance to play and train with the higher-ranked players which has helped us to learn a thing or two," she said. 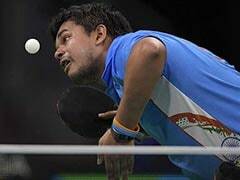 "Personally speaking, I had played and beaten higher ranked players last year which obviously gave me a lot of confidence. I am happy that it is happening again and I am really looking forward to it," she added.